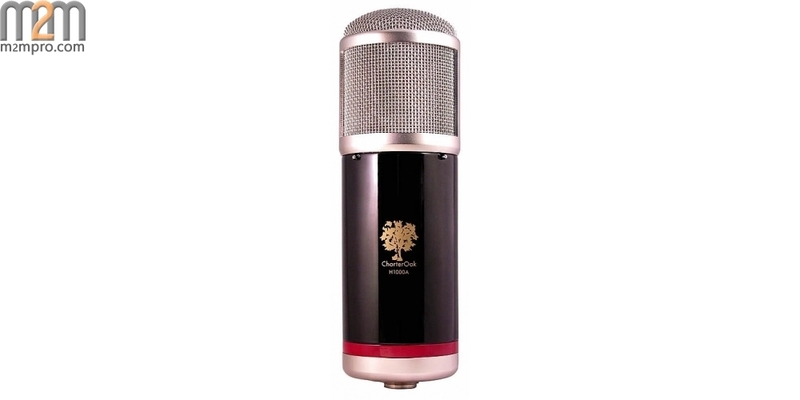 The CharterOak H1000 is an affordable, high quality alternative to other vintage crazed condenser microphones in its class. Its sonic integrity, extreme durability, overall design simplicity, and serviceability make it an attractive option to any of the condenser microphones of its type currently available. 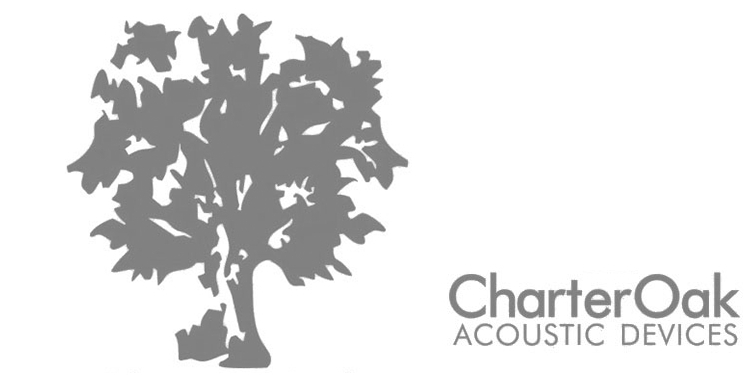 The CharterOak H1000 is a dual diaphragm vacuum tube condenser microphone. Nine (9) pick up patterns are switchable. It is delivered in a locking flight case, power supply, shock mount, appropriate cables and PF1 Pop Filter. The parts of the CharterOak H1000 are machined from solid brass and high quality electronic components are used throughout. The microphones are finished and the parts are quality checked a second time by experienced engineers. The process involves a seven (7) day burn in of the vacuum tube and no less than ½ hour spent with each microphone in a studio environment. 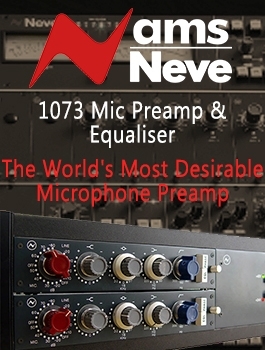 Careful listening tests employ high quality microphone preamplifiers and high resolution monitoring systems. Quality checks on every component of each kit complete the process.